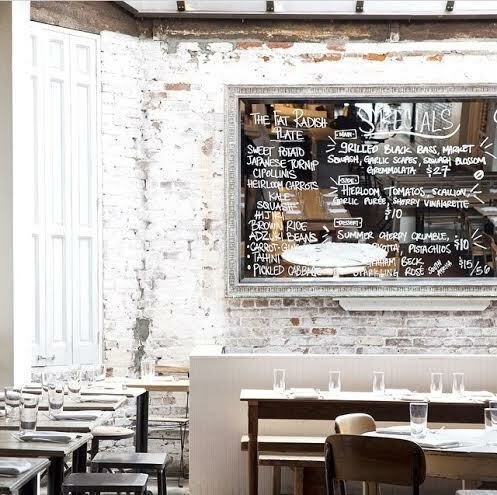 British inspired farm-to-table cuisine offered in a rustic and intimate setting in the Lower East Side. 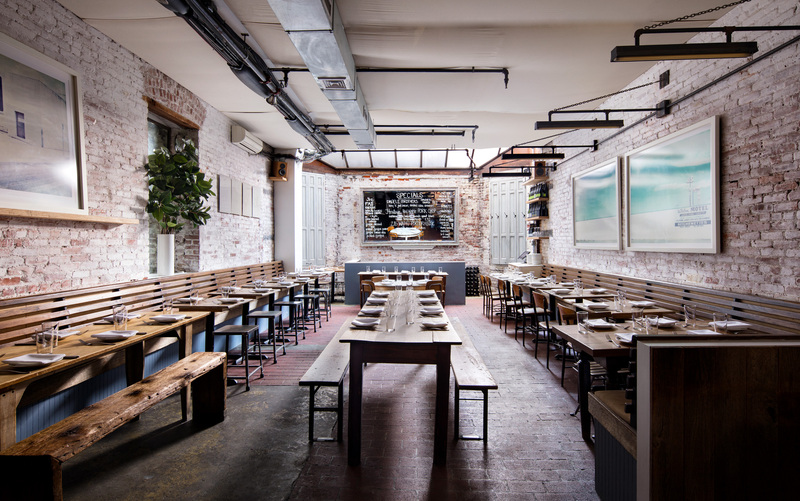 The space is characterized by long wooden farm tables, white-washed white brick walls, and a large skylight which streams bright light throughout the dining room. The veg-friendly menu sources locally and takes inspiration from its British roots. 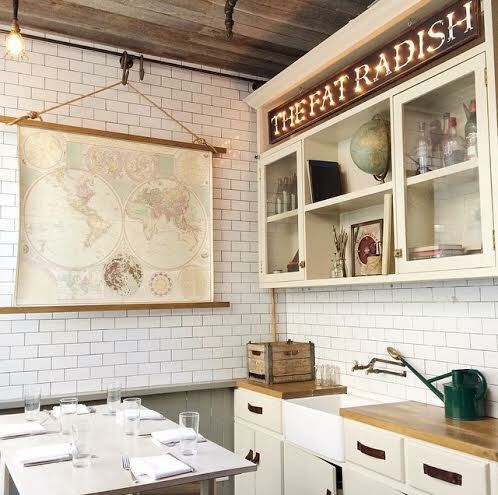 The Fat Radish is happy to accommodate your group of 10 - 25 guests in our main dining room. 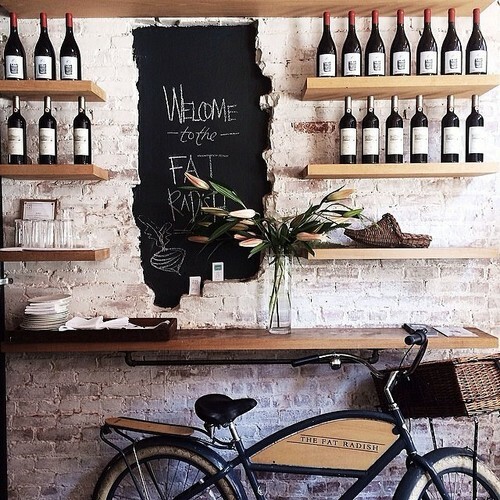 For a private event, a full buy-out is available for up to 85 guests.